As avid skiers and ex ski racers, the founders of Maison Sport still follow alpine ski racing closely. 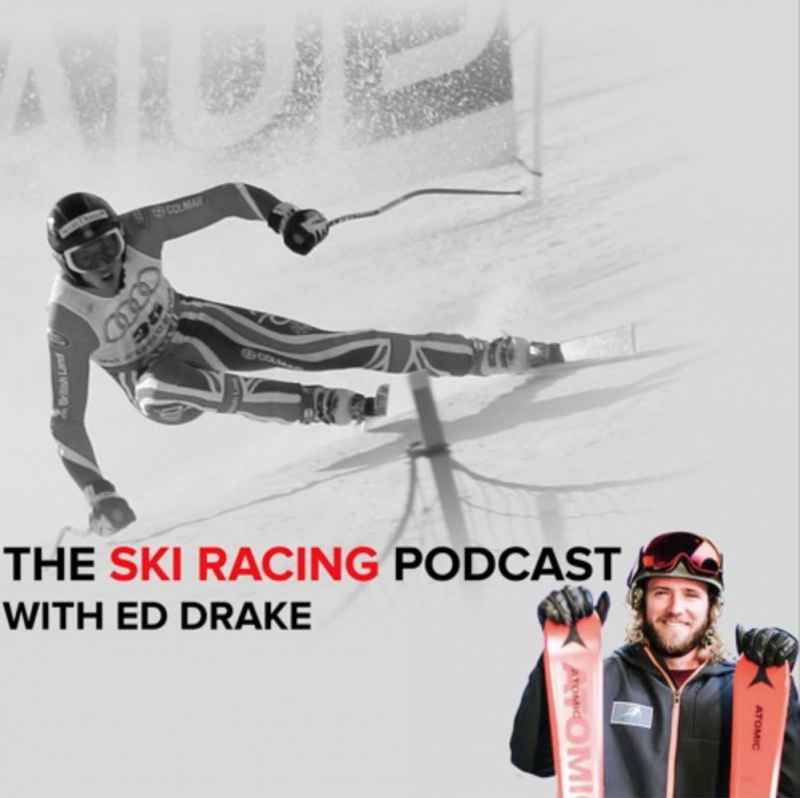 It can be hard to follow every race on TV, so we listen to, Eurosport commentator - Ed Drake’s ski racing podcast to keep up with the latest results and news from the World Cup ski racing circuit. As a former Olympic skier, Ed is able to provide his listeners with a unique insight in to ski racing, whether that’s what it feels like to ski the longest downhill in the world in Wengen, or launching himself off the Mausenfalle jump in Kitzbuhel. Here’s last weeks podcast which covers the build up to the Kitzbuhel downhill, look out for the next podcast coming soon – which will review the weekend’s action and preview the legendary Schladming night slalom.